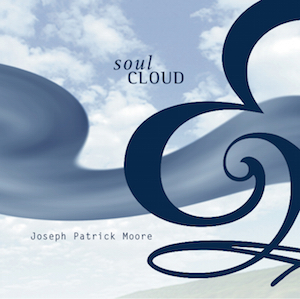 Soul Cloud by Joseph Patrick Moore. Released October 10, 2000. This Album has been discontinued and is only available exclusively at the﻿ Official JosephPatrickMoore.com and BlueCanoeRecords.com stores. "Soul Cloud" is a jazz/funk/rock excursion that features Jimmy Herring (Widespread Panic, Allman Brothers), Yonrico Scott on drums (Derek Trucks Band, Royal Southern Brotherhood), Bill Anschell on piano and is produced by Buzz Amato of Curtis Mayfield fame.